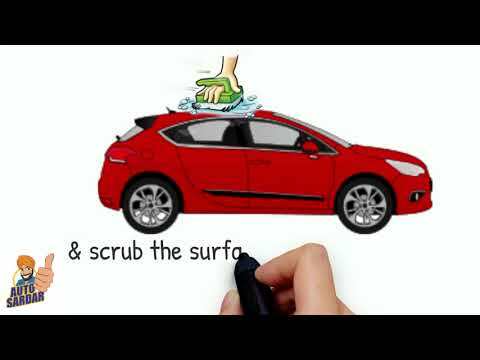 ﻿ Wash Your Car Without Water ! Washing the car with water is one of those things common people do to clean their cars, the waterless car wash way they would never consider, as after using and experiencing the joys of waterless products they could never go back to using water. Those who currently use water maybe simply did not have access to waterless car wash products or were just helping to wash cars for people at work, who currently are not believer in the waterless car wash Let’s take a look at what happens when cleaning “with water” car wash.
You get very wet – Unfortunately its unavoidable and is made worse in winter months when it’s cold outside – exactly when you don’t want to get wet and cold. When you wash a car with water it has a tendency to get everywhere, even when you are being careful, either from the water splashing back off the car back on to you, standing in muddy puddles or from the hose misdirecting everywhere which unfortunately is usually onto you straight from the hose. No matter how hard you try it is difficult to keep warm and dry when washing your car with water, unlike when washing the waterless way where you can wash and highly polish your car all-in-one with gloves on and in a nice warm car parking or any place. It takes 20 minutes – One of the things clients love about the waterless car wash is how unbelievably quick they can clean their car. Unlike when using water you have to gather all your materials, untangle the hose, fill up the bucket, add the soap and then vigorously scrub down your entire car, rinse it with water, then dry it before even thinking about applying any polish and then having to put everything back where you got it all from. Other tasks include not forgetting to rinse out your sponge or else it will go muddy and roll the hose back up tight, otherwise you’ll be stuck untangling it forever next time – all these tasks wastes your precious time when you could be doing something else like maybe driving your shiny car which you would be doing if cleaned it the waterless way. Your car just doesn’t look as nice – This is the one thing that people probably notice more than any other on this list. After using the waterless car wash you will already be accustomed to the outstanding level of shine over the people who still use old water wash. Once you finish washing with water that glorious moment where you step back and admire your car just is not there as whilst it may be clean it is not even polished or waxed yet. 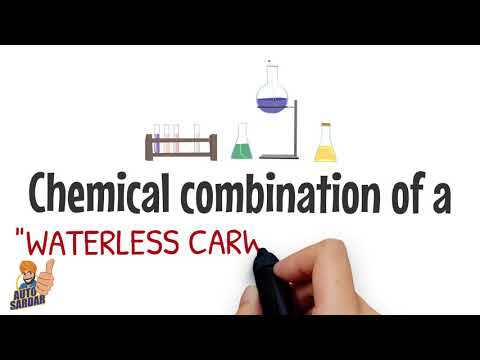 Aside from the cleaner surface and greater shine with longer lasting protection that the waterless way gives your car, dirt bounces off it due to the ‘super- shiny’ surface that waterless products create which just isn’t the same when using soap and water. Autosardar.com is the way forward! 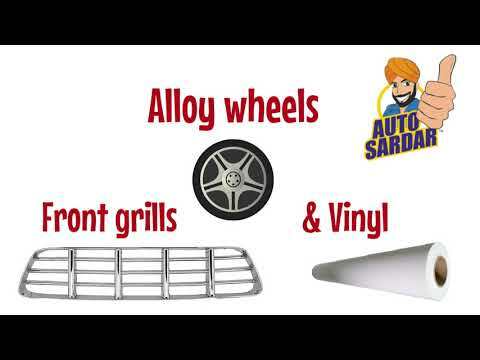 ← What makes AutoSardar® products “Green” ?